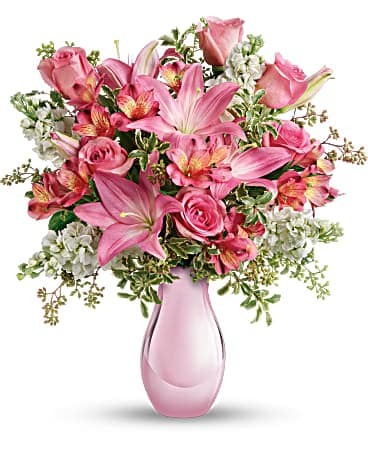 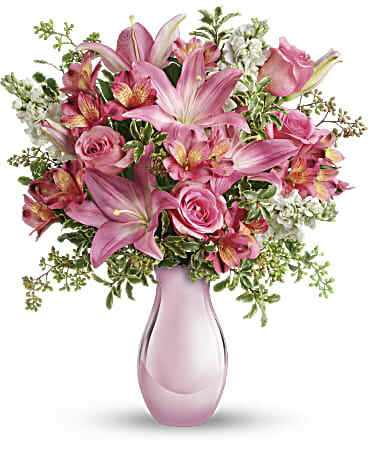 Oh, so pretty in pink, this beautiful bouquet will make any person's day. With such pretty flowers in a uniquely beautiful vase, this can't-miss gift is perfect for Valentine's, Mother's Day, an anniversary, any day! 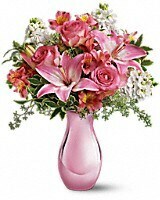 Oh, so pretty in pink, this beautiful bouquet will make any woman's day. 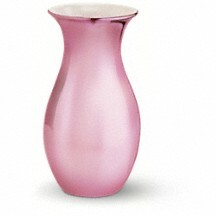 With so many pretty flowers in such a uniquely beautiful vase, this can't-miss gift is perfect for Mother's Day, a birthday, any day!